Rejuvenating injectable skin treatments are a revolutionary development in the cosmetic industry. Cosmetic injectables such as BOTOX® Cosmetic treatment and Juvederm™ allow for wrinkle and facial line treatment without surgery. These non-invasive treatments are used to reduce wrinkles and improve skin contour. These immediate and effective treatments can be performed within minutes in Dr. J. Gregory Kjar’s Bountiful office — serving Ogden, Salt Lake City, and patients throughout Utah. If you are interested in BOTOX® Cosmetic, Juvederm™ or any other injectable treatment, contact our office today. The most popular cosmetic injectable on the market today, BOTOX® injections provide immediate and effective treatment for facial lines and wrinkles associated with age, stress, and worry. BOTOX® Cosmetic, a less invasive alternative to facelift surgery, smoothes frown lines, crow’s feet, and other signs of aging, producing a more youthful and vital facial appearance. Dr. Kjar has helped thousands of patients rejuvenate a healthy, youthful facial aesthetic using BOTOX® Cosmetic. BOTOX® injections are administered directly to the muscles that cause facial wrinkles, causing a temporary paralysis in these small muscles. 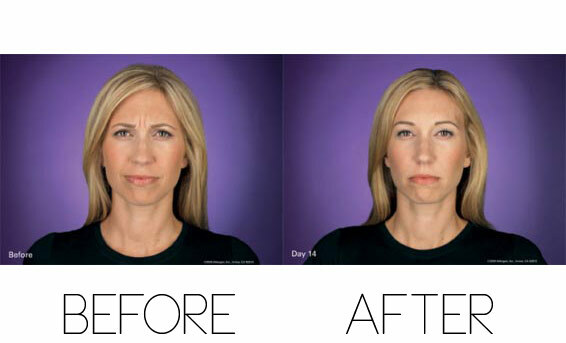 Shortly after Dr.Kjar administers a BOTOX® injection, treated facial muscles relax, and lines and wrinkles fade. 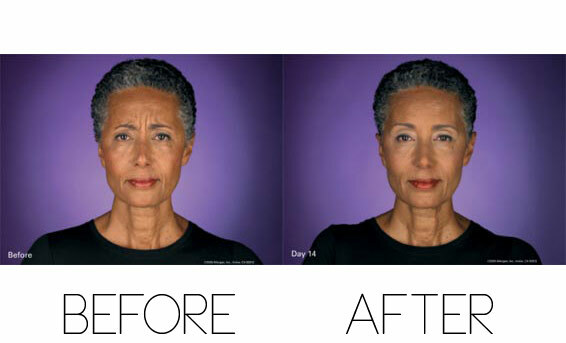 Maximum results are seen a few days after treatment, On average, BOTOX® treatments lasts three to six months. 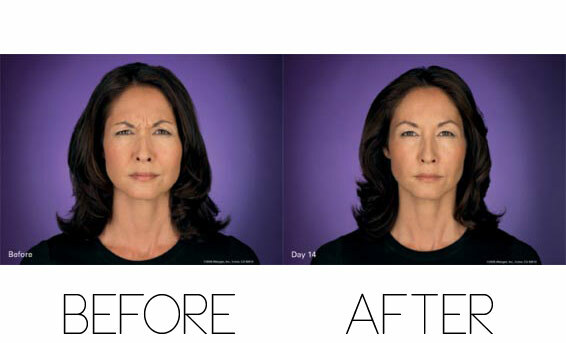 BOTOX® treatments are quick, highly effective and virtually painless. 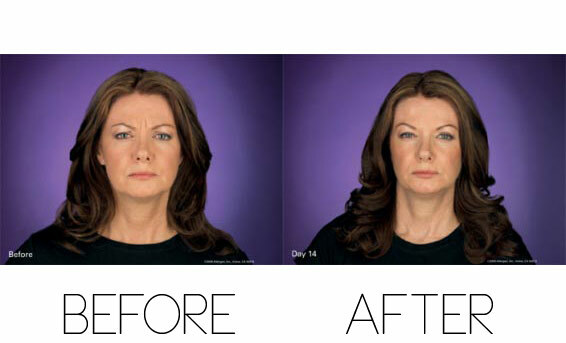 See before and after photos of BOTOX® here. Our estheticians can help you fix up your makeup afterwards so that you can go on with your day. 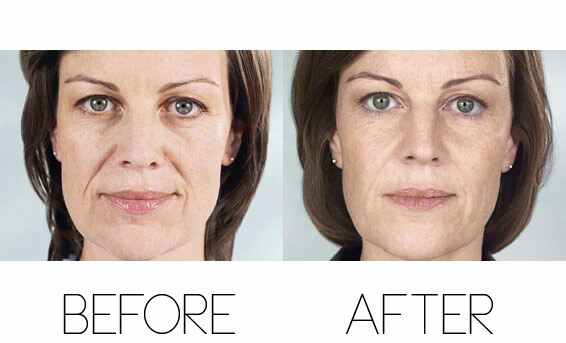 Juvederm is an FDA approved dermal filler made of hyaluronic acid. Juvederm injectable filler may be a good option for patients who wish to fill in deep folds or creases in the face, or who would like to augment their lips. 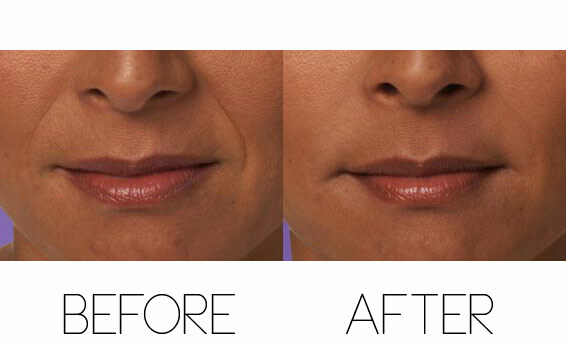 One of the main benefits of the Juvederm filler is that its results are long lasting. 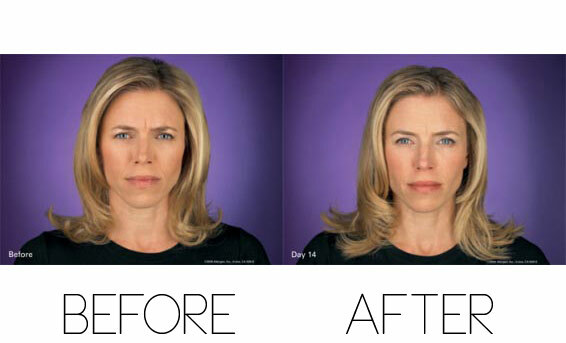 For even more dramtic effect, many patients choose to combine Juvederm filler with BOTOX® Cosmetics. If you know 2 of your friends who also want Juvederm, come in together, purchase 3 syringes and get them for $500 each. 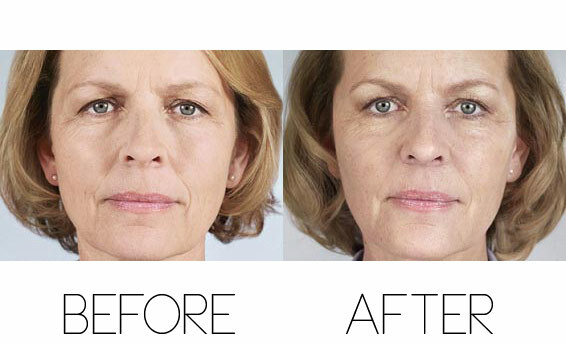 Sculptra® Aesthetic is a new facial injectable made from poly-L-lactic acid, which helps replace lost collagen. It helps correct facial wrinkles, and folds, that appear with aging by replacing lost collagen. Sculptra gives you subtle results over time. A full treatment of Sculptra® Aesthetic is on average three injection sessions over a few months. Results can last up to two years and is FDA approved. You can receive Sculptra® Aesthetic at our office for a discounted price if you purchase at least 3 sessions up front. 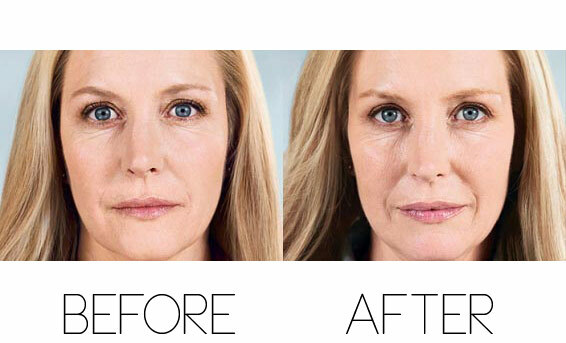 In just minutes, cosmetic injectables such as BOTOX® Cosmetic, Juvederm™, and Sculptra® can produce dramatic rejuvenating effects. These quick, effective, non-surgical treatments can correct wrinkles, frown lines, and other signs of natural aging. Contact our Salt Lake City, Utah-area plastic surgeon if you are interested in BOTOX® treatment, Juvederm™, or Sculptra®.